AXOR is a trendsetter. Setting benchmarks in bathroom design. Regularly organising events and communication platforms. 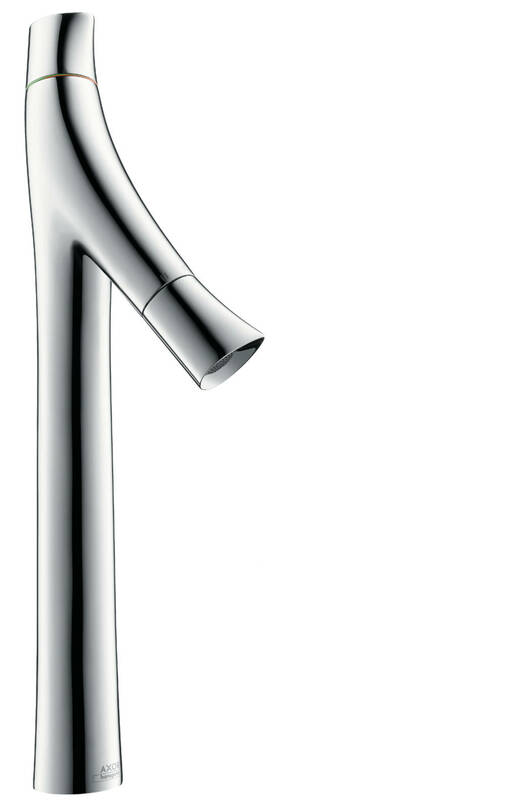 AXOR takes part in key international design and sanitary trade fairs, as well as design competitions and exhibitions. The brand Storybook covers the current trends. In bathroom design, in architecture, and in interior design. It also focuses on dialogue and cooperation with brand ambassadors. The latest articles from AXOR make the brand’s perfection tangible. In their contributions, experts from the fields of design and architecture share their views on current and future developments with the brand. 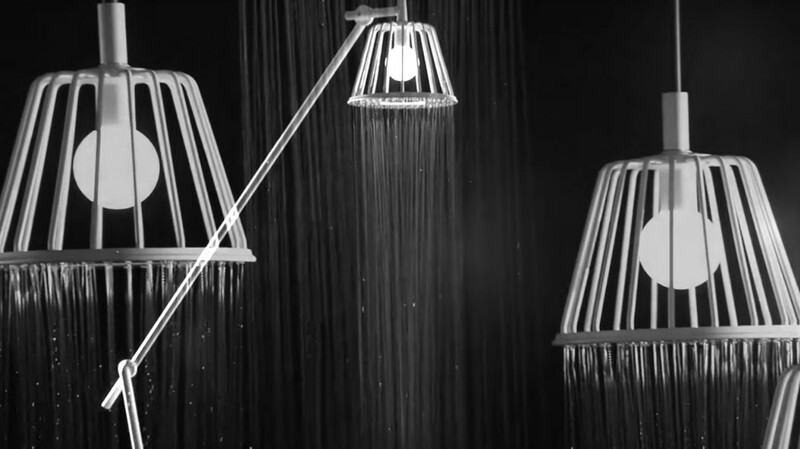 AXOR Starck started a revolution in bathroom design. 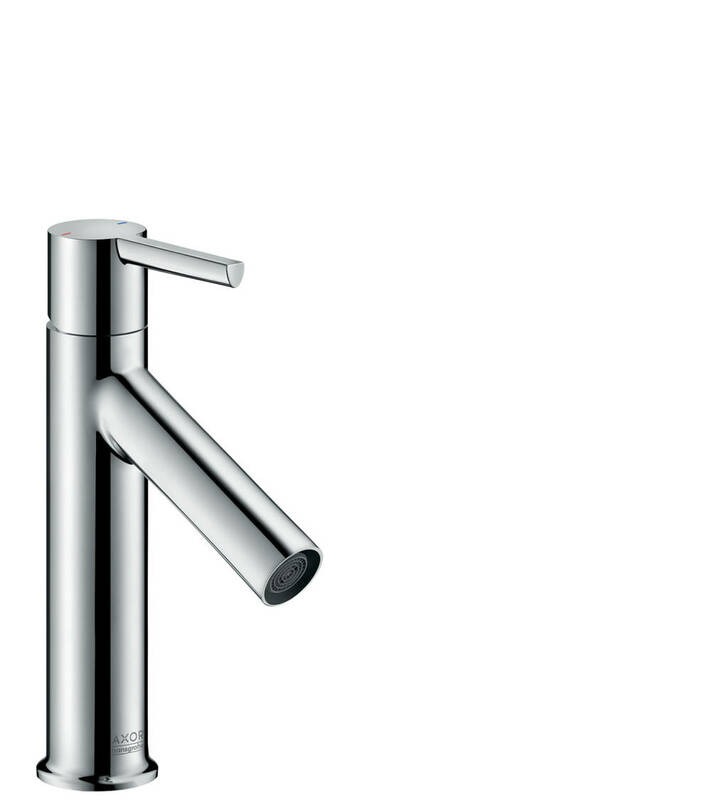 Today AXOR Starck can be found everywhere, and is a design classic for the wash basin. 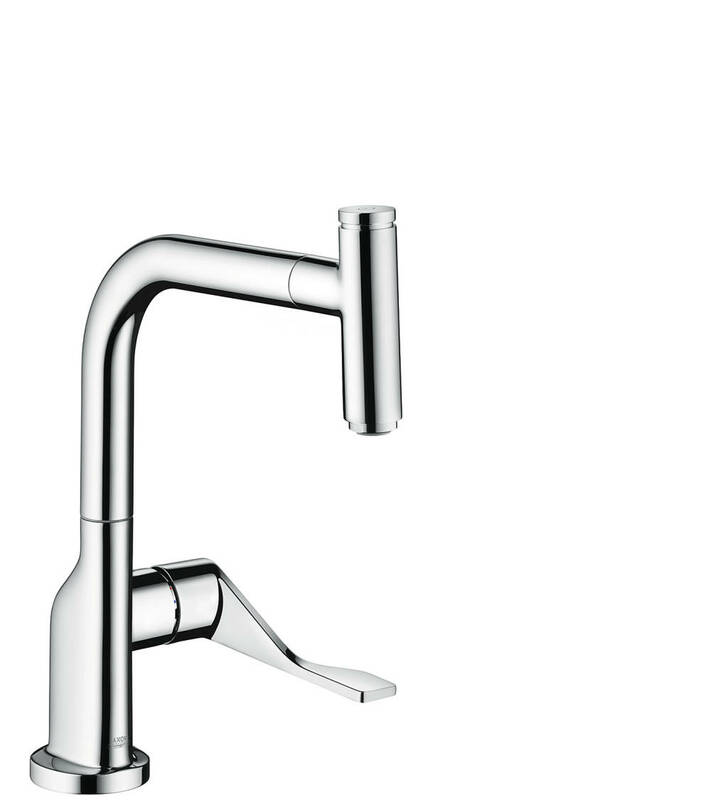 Design hallmarks are the diagonal spout and the joystick handle. Its archetypal shape. Its uncompromising functionality. 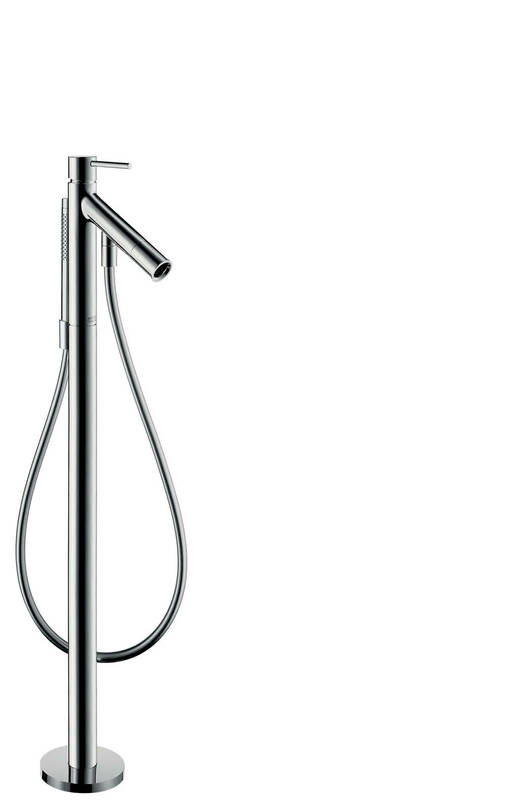 AXOR Starck was more than just a stroke of genius. It constituted a milestone. It has been taking the world’s bathrooms by storm for more than two decades now. The brand has been setting benchmarks in the bathroom for more than 20 years now. Created in collaboration with the world’s best designers. Each individual brings in his own personality, perspective and philosophy. Generating a multitude of independent bathroom collections. 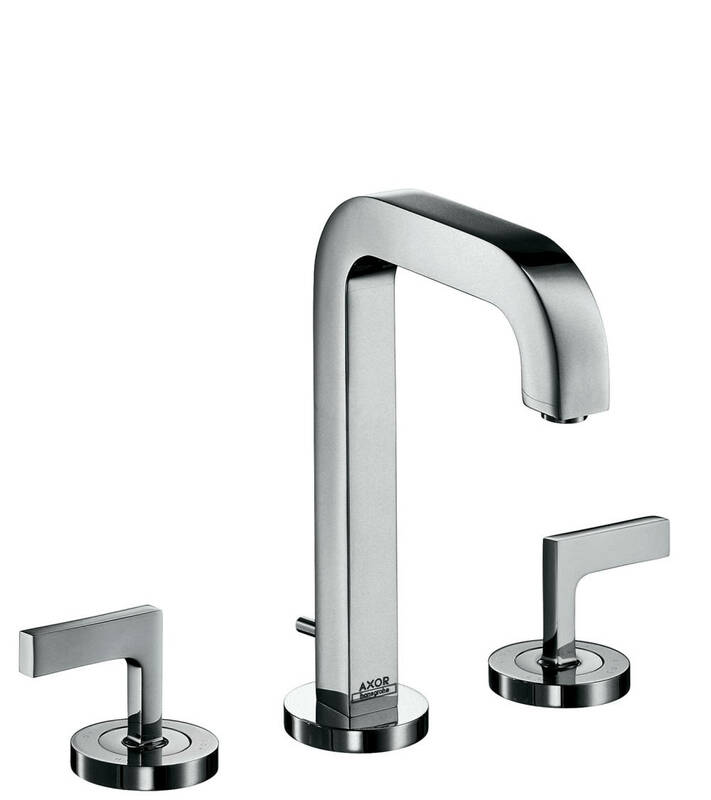 These enable AXOR to offer its very own unique water experience. So you can find the design that you like the best – and which suits you best.